Your Home for Vintage WSI Centurion Bicycles! Welcome to Vintage Centurion.com. After doing some searching on the internet for information on Centurion Bikes, I noticed that there was some information out there but it was in little bits and pieces. there was almost no catalogs and no central location for it. So i created this site. 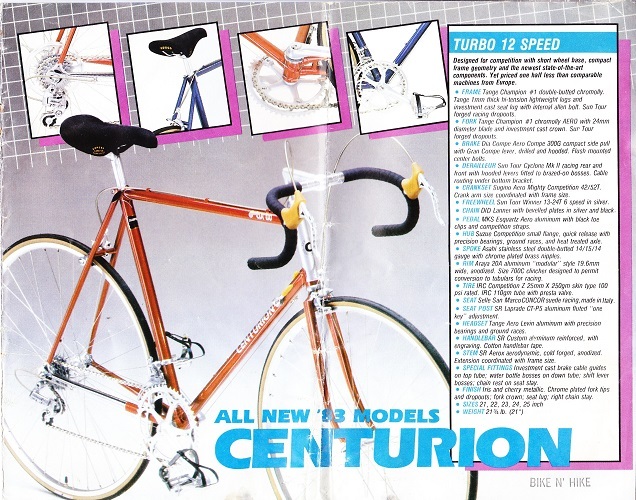 my hopes are to make it a great reference so if any one is looking for information on Centurion bikes from WSI . this will be the place! 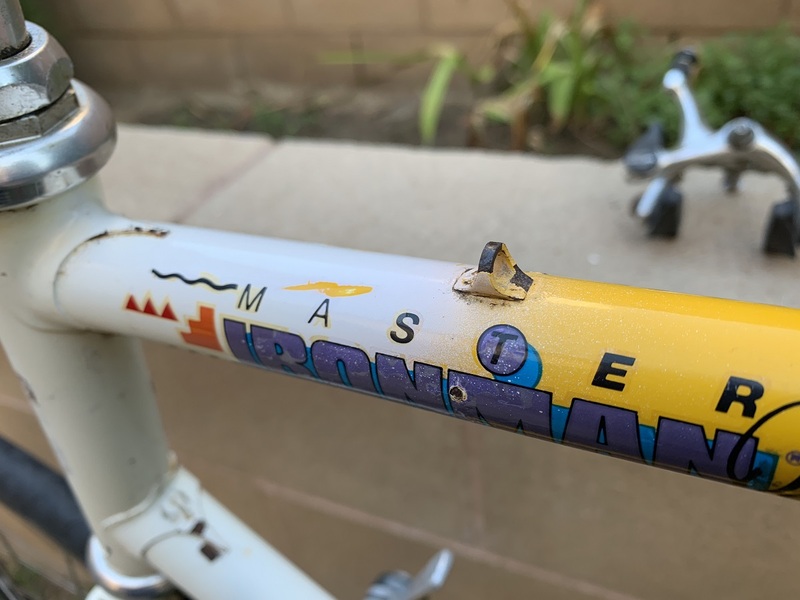 1988 Color schemed Master Ironman Race Bike. this is the real thing a Zunow made Ironman Race bike! this aint yo bike shop bike! there will be more to come..so stay tuned! 1983 Catalog scan has been posted. And Yes the Trac was a official model! 1972 Catalog scan has been posted. Oldest centurion catalog on the web! It was a simpler time back then, two models the LeMans and the Sport-10, and of course the corresponding ladies models ! Vintage-Centurion has just acquired a 1984 Comp TA, It has seen some use but looks mostly original stay tuned for updates!